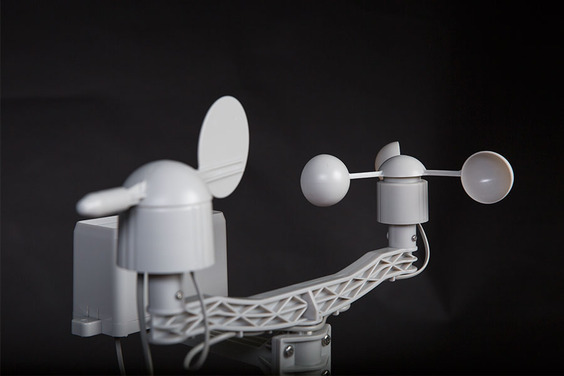 Ever want to build your own weather station? 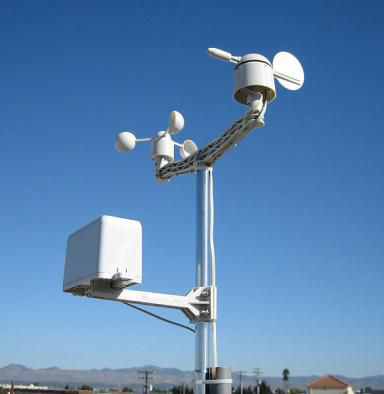 This iot weather station kit includess anemometer, wind vane and rain bucket. 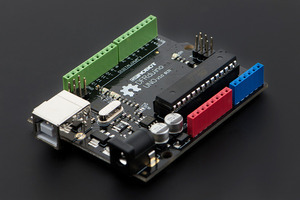 The serial communication method provides good compatibility and makes it easy to use with most controllers in the market. Together with other components, this iot weather station kit can be widely used in measureing wind/rain in engineering, railways, docks, power plants, meteorological, cableway, environment study, agriculture, energy monitoring, health study with corresponding signal output. 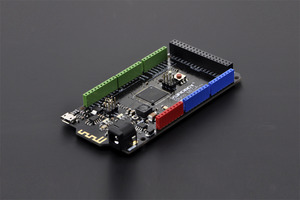 Also, it is compatible with Arduino devices. Version Update (2016/3/28): Upgrade the Temperature and Humidity sensor, the range and accuracy will be improved.